A stylish chrome grille and chiselled front end flows into a sleek, dynamic profile. 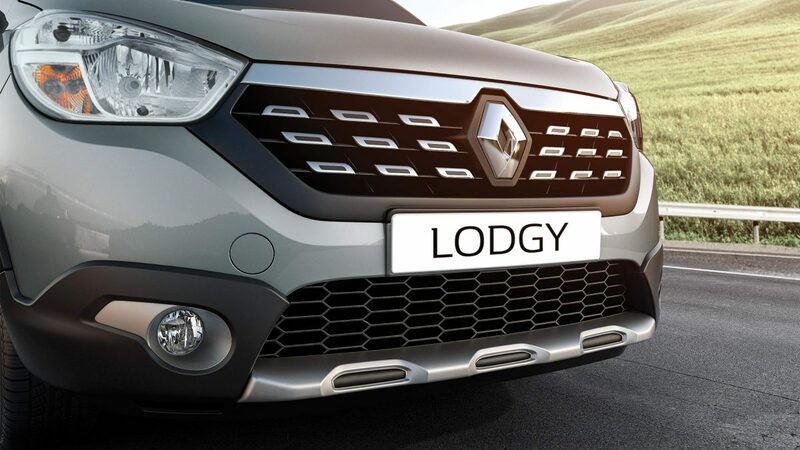 Contemporary European lines accentuate a sedan-like stance, to give the Renault LODGY a striking presence. available in 6+1 Seating Layout and 7+1 seating , best for outstation rentals for long journey. the comfortable seat , high performance AC and powerful engine gives you true cruse power to roam in all types of road. Lodgy also come with Carrier on top for luggage and having good bootspace for luggage within the vehical as well. you can book lodgy in more than 10 cities all over india and expanding the same in other cities and market as well.